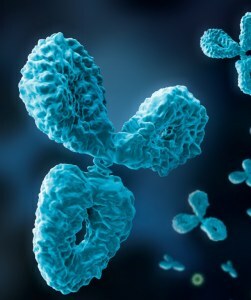 This antibody recognizes the epitope between Pro1233 - Pro1254 of C-erbB-2 (also known as HER-2/neu) which is frequently overexpressed in breast cancer. Immunogen Peptide derived from C-terminal region of human C-erbB-2. Medical devices for in vitro diagnostic. Read the instructions for use carrefully.